... and they had their video cameras rolling! Last checked there are 26 organizing tip videos available for you to check out. 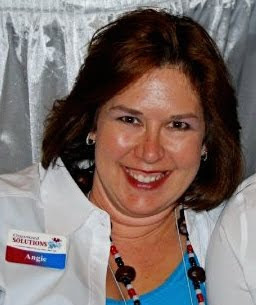 Look for the NAPO 2010 Organization Tips playlists in the right column. What's neat is we all came up with different suggestions to help you get organized. organizing love with the world! What video tip would you share? All Your Organizing Questions Answered Here! "Ask an Organizer" is one of the most attended sessions at the National Association of Professional Organizers (NAPO)conference sessions. Yours truly was honored to be one of the 5 awesome women to share our wisdom to our fellow professional organizers. The questions asked were wonderful and shared a great deal of insight into client and business situations. 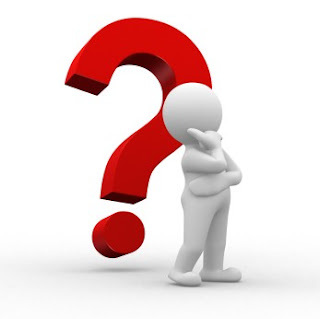 What questions YOU may have out there in blog world about organizing, downsizing, sorting, purging, filing, donations, moving, labeling, tossing, keeping, deciding and eating (well not really eating, though I can give my opinion)? Lately it seems many questions and comments are being left at the Facebook Fanpage of Organized Solutions, which is great. You are invited to join, if you wish. Ask your questions here, there or send me an email. I will answer all your questions ... and I promise to be creative on the ones I have no idea. Collections are an accumulation of objects gathered for study or comparision for exhibition or hobby. 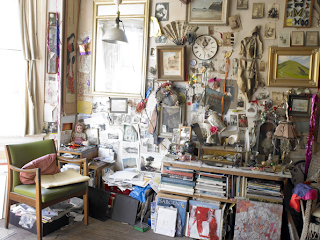 Clutter is to fill or cover with scattered things that impede movement or reduce effectiveness. Collections are shown with pride and joy for all to view. Clutter can consume and overwhelm your surroundings causing you to withdrawl. As a professional organizer I hear many times, "I have a lot of collections." But are they REALLY collections if the items are stored in dust covered boxes unopened for months ... years? Items that make you cringe, roll your eyes or feel sad -- need to go. Things that are broken (are you really going to fix it?) or ugly (yeah, we all buy ugly stuff) -- it needs to go. If you're struggling with an item, pick up your favorite piece from your collection. How do you feel when you look at it? Now, pick up the item in question. Yeah ... you know what to do. Collections are fantastic. You share them with the world. Clutter can be suffocating, perhaps causing you to hide. to miss out on the happiness of life. Look at your life and home. My mission is to help you love your space again. If you're not loving your space, your space is not going to change until YOU make some changes. This transformation is not going to happen overnight. Be patient and reward yourself for the little successes along the way. Take a hard look at your collections. Share your home with the world. 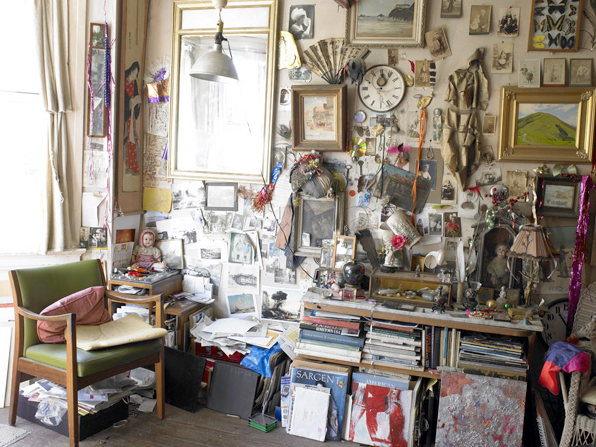 What collection has overgrown your space? There is a history, story or drama to every item you have in your home. 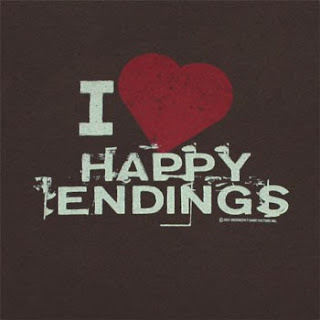 If the history, story or drama is does not have a happy ending, your item no longer should be in your life. Getting Your Clothes Ready for Summer! Looking to get your clothes organized as we transition from the Winter to Summer season? 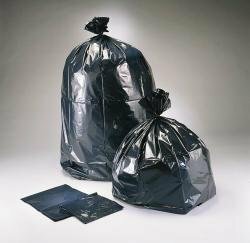 Which really does not have to be black or a garbage bag, any other color bag will work just perfect. Boxes do the trick, too. Take a good hard look at your wardrobe and let go of a few items. What's your favorite organizing tool?